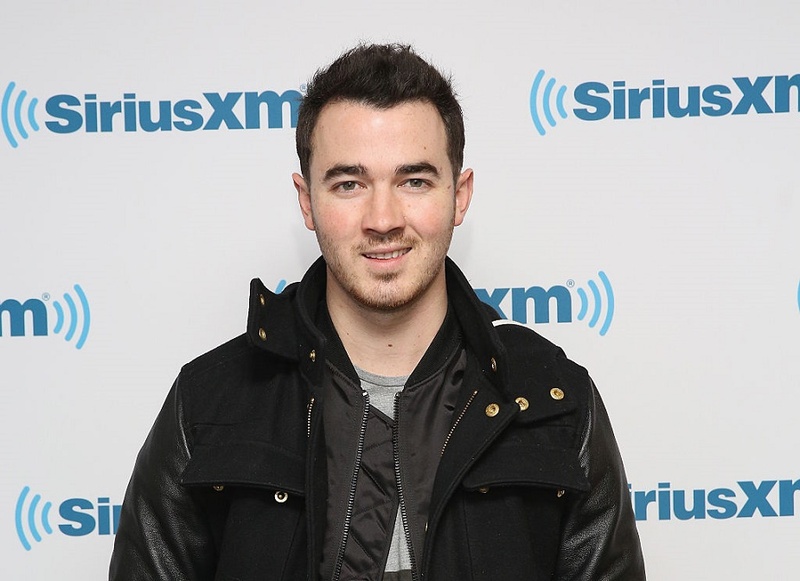 Kevin Jonas just shared the first photo of baby Valentina, and she's adorable! The picture that Kevin Jonas decided to share was delightfully candid, and absolutely captured the feelings of the second-time Dad. It’s almost the perfect first photo, and we’re so glad he decided to share it with his fans! “Say hello to my newest love Valentina ” Jonas wrote. As expected (big surprise, right?) just looking at the newborn Valentina pretty much made his fanbase melt. Later, Kevin confirmed that the family was in great shape, and were very appreciative of everyone’s well-wishes. And of course, once he started tweeting about his brand new daughter, he just couldn’t stop. We want to give another big congrats to the Jonas crew! We can already tell that Valentina is one very special little lady!